Baseball romance in time for the World Series! So, SURE, this is a promo post with an obvious tie-in to a current event, but this is also my website, so here you go. 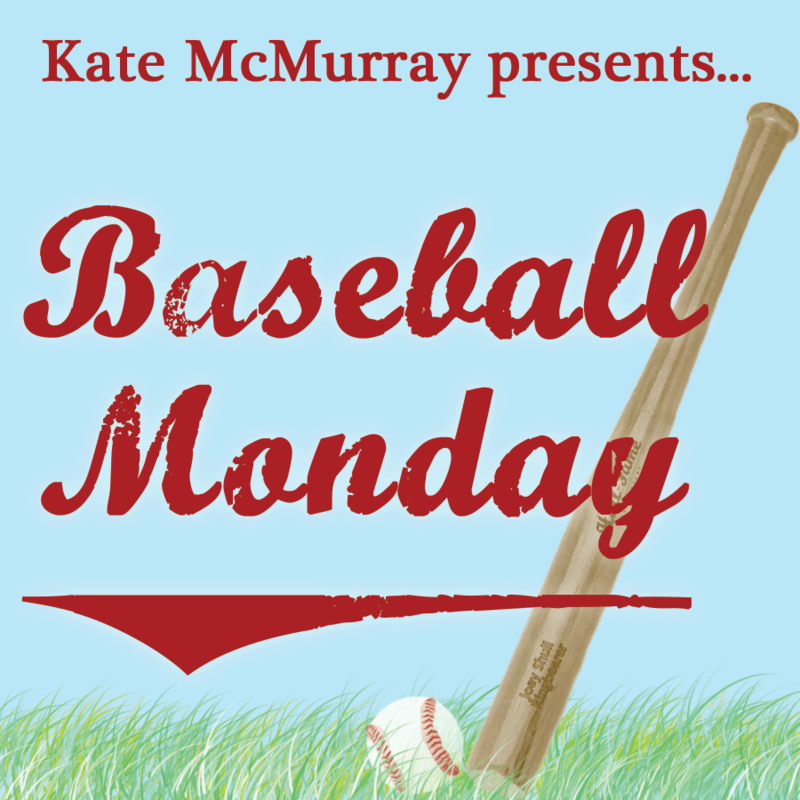 Here’s a primer on my baseball books if you want some baseball romance reading! Matt Blanco is at the twilight of his career and Iggy Rodrigquez is at the beginning of his on the World Champion Brooklyn Eagles. It’s romance, it’s Major League Baseball, and everyone gets a happy ending! Baseball in the Jazz Age! A Major League player in the Babe Ruth era falls for a flamboyant sportscaster. This novel is not about baseball per se, but it is about four guys who played baseball as kids (they were the four corners of the baseball diamond) and the romance between Jake (the one who stayed) and Adam (the one who left). There’s a lot of baseball talk, though, and a tension-filled scene at the batting cages! This little novella is about a retired professional baseball player who needs a place to stay, and ends up finding love with his geeky roommate. 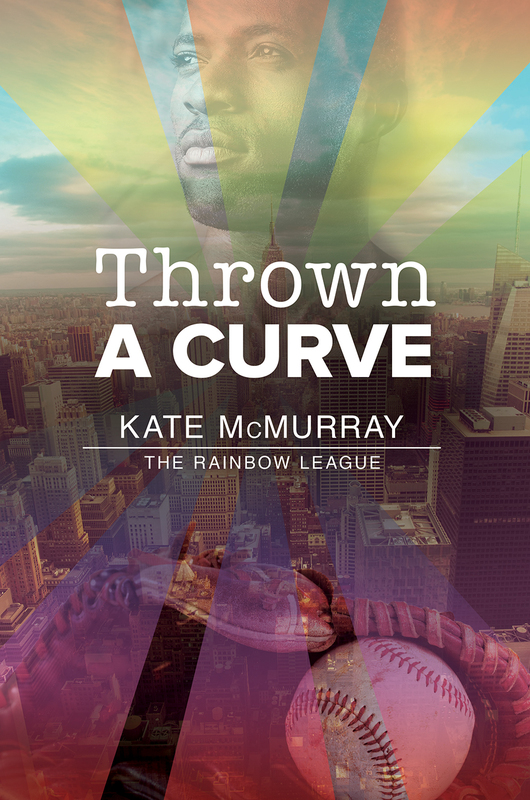 And finally, the Rainbow League series, which is about an LGBT amateur baseball league in NYC. Anxious Ian is back in NYC after fleeing a traumatic childhood and intends to leave just as soon as he makes sure his ailing mother is ok, but then he joins the Rainbow League and meets Ty, who may just persuade him to stay. Childhood friends Nate and Carlos save each other from some difficult times and become more than friends along the way. This one’s a bit of a slow burn, but it wraps up a series-long arc, so I recommend reading all 3 books in order. The baseball season has just begun! 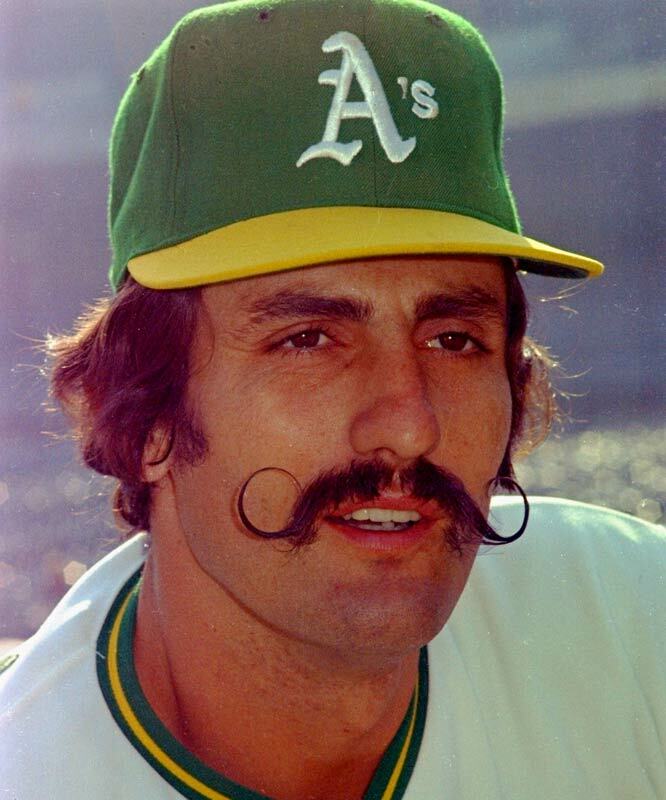 So here’s a bonus Baseball Monday! 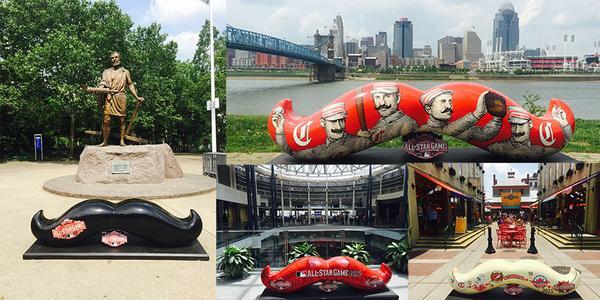 If you’ve been around these parts, you may be aware of the fact that I am a huge baseball fan. My sister-in-law had a good insight regarding that recently. In New York, since we have two teams to choose from, she said that whoever was winning more when you were twelve is your team. This is not exactly true in my case—the Yankees sucked when I was twelve—but I did go to my first Yankee game when I was twelve (and they lost, badly, to the Orioles, but it was such a great experience that it kind of imprinted itself on my psyche). 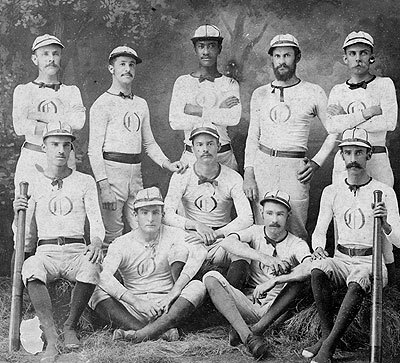 I recently re-watched Ken Burns’s documentary Baseball, and I’ll say, if anyone is ever wondering, “Why does Kate like this sport so much?” watch it to find out. Even if you just watch The Tenth Inning (a follow-up documentary Burns put out a few years ago; the original first aired in 1994), you’ll see “the key years of Kate’s fandom” (the ’90s and ’00s) and my team’s great triumphs (Aaron Boone’s home run to win the 2003 ALCS) and defeats (the Red Sox coming from behind to win the 2004 ALCS and ultimately win the World Series). The documentary is fantastic, and I highly recommend it if you’re even a tiny bit interested in baseball (and have a good number of hours on your hand, because it’s long). So, hey! Have you caught up with my baseball books? There’s the whole Rainbow League series, about the guys who play for an amateur league. 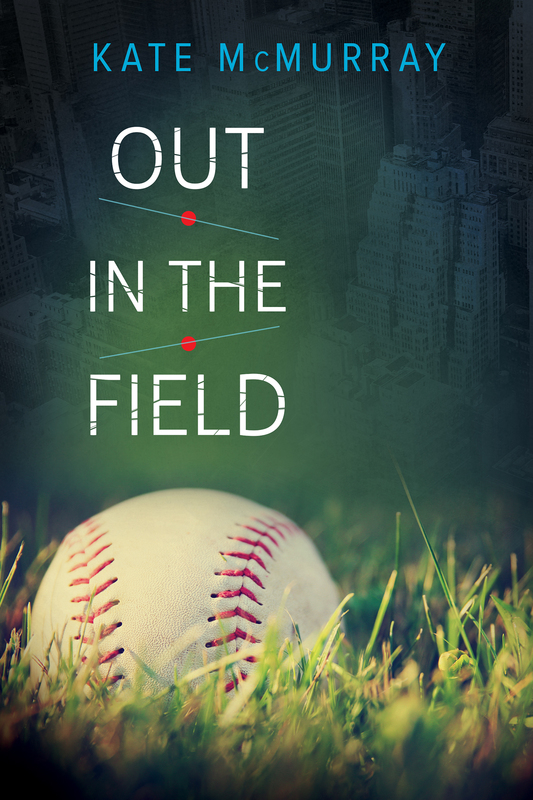 There’s Out in the Field, the story of two Major League ballplayers who fall in love. There’s “One Man to Remember,” my historical novella about a player in Babe Ruth’s shadow in 1927. Four Corners is about four old friends who played baseball together (though the story is really more baseball adjacent). And “What There Is” is a novella about a former ballplayer who falls for his new roommate. The beginning of the baseball season is great because it’s fresh and new and the prospects for your team always seem positive. Anything can happen! So happy spring and happy baseball!! The winner of the Rafflecopter giveaway was Kelly J! Let’s trot out the 2009 World Champion New York Yankees to celebrate! Thanks so much for playing, guys! The response to this contest was way more than what I was expecting! If you did not win, don’t despair! As of right now (6:30pm Sunday) you can still get The Windup (Rainbow League #1) for 99¢ at the Dreamspinner site for a few more hours! So get yours! The blog tour Rafflecopter is still up until Sunday, and you can enter it here. The Long Slide Home is NOW AVAILABLE! 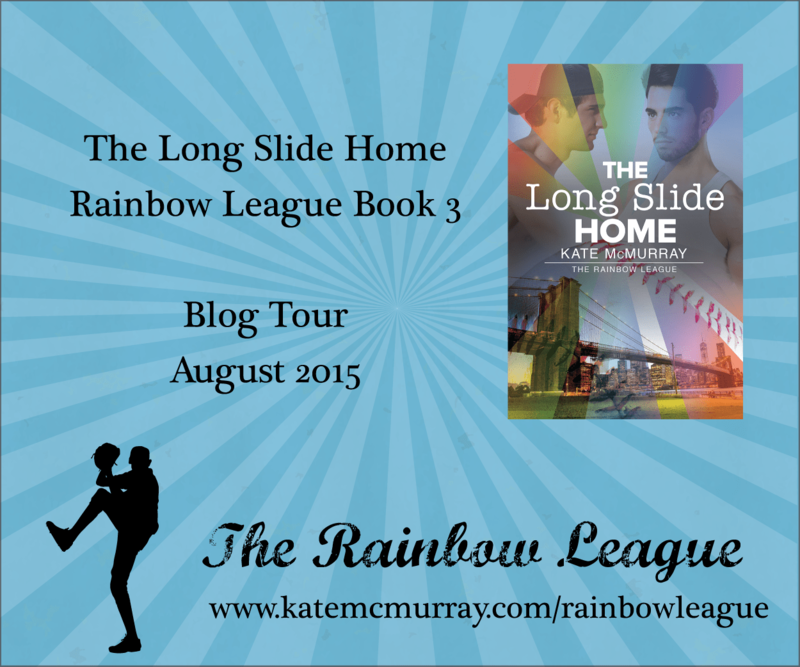 The third Rainbow League book, The Long Slide Home is now available just about everywhere! Nate and Carlos have been the best of friends since their childhood playing baseball together in the Bronx. For the past few years, Nate’s been in love with Carlos, though he’s never acted on it and Carlos has never given any indication that he returns Nate’s feelings. Nate has finally given up, determined to move on and find someone else, especially now that Carlos has shacked up with his boyfriend, Aiden. Carlos doesn’t understand why Nate has suddenly gotten weird, acting cold and distant at team practice for the Rainbow League. But if that’s how things are going to be, Carlos is done trying to figure Nate out. But then Aiden reveals he has a violent side, and Carlos needs his best friend’s support. On top of that, he starts to realize his feelings for Nate might not be limited to friendship. But in the aftermath of his relationship with Aiden, and with Nate having problems of his own, the timing is all wrong to make a real relationship work. As emotions run high, both have a hard time figuring out what is real and what is just convenient. The contest is also still open for one more week! Enter to Win All Three Rainbow League Books! To one winner, I’m giving away the set of all three Rainbow League books plus a $25 gift card or credit to a book store (winner’s choice of store). I’m calling it the Season Finale giveaway! There are a bunch of ways to enter. The contest closes on 8/16 and I’ll post the winner on 8/17. Book 3: The Long Slide Home comes out on Friday. 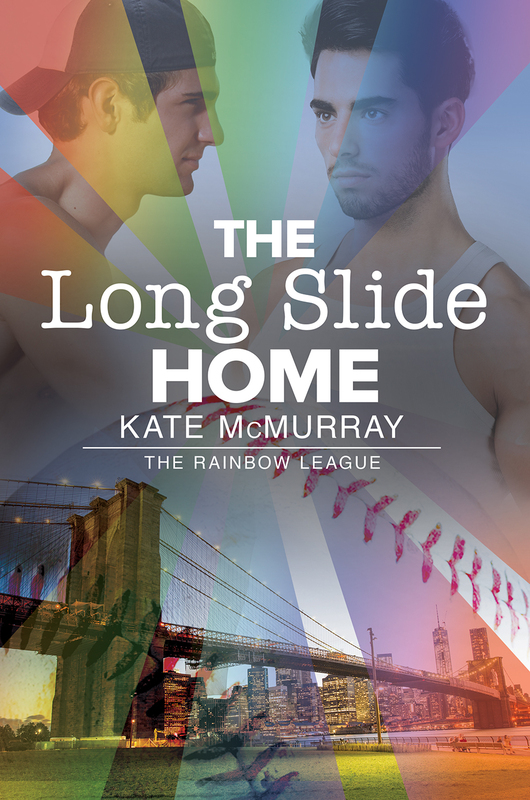 The Long Slide Home is available for pre-order! Rainbow League Book 3, The Long Slide Home, is now available for pre-order from Dreamspinner Press! Fair warning: this book is a lot more intense and angsty than the first two, but I still believe it’s a fitting story for Nate and Carlos. First, a little Rainbow League business! I wrote this little interview with Mason and Patrick. It’s a little silly and Patrick is inappropriate, but that’s how it should be. 🙂 The book is, of course, available for purchase at the Dreamspinner Press website or the ebook store of your choice. No buy links yet, but you can add it on Goodreads!